Ho Bee Land's FY17 core EBIT was inline with our estimate. There was another asset impairment to Cape Royale and the company may put its Sentosa properties back up for sale to capitalise on the pick-up in sentiment in the high-end market. We raise RNAV to SGD4.48 from SGD4.23 and lift FY18-19F EPS by 2-39% to reflect a higher valuation at The Metropolis and ASP for Sentosa. The stock trades at an undemanding 47% RNAV discount, which we believe should narrow on improving market sentiment. We lift Target Price by 5% to SDG3.15, based on an unchanged RNAV discount of 30%. Maintain BUY. Below the operating line, contributions from associates and JVs were better than we expected on stronger China contributions, offset by the impairment to Cape Royale, its joint venture project in Sentosa. The company announced a surprise DPS hike of 4cts, which brought the full-year payout to 10cts (8 cts final, 2 cts special), which translates into a solid yield of 4%. Going forward, we assume that it will sustain a recurring DPS of 8cts. 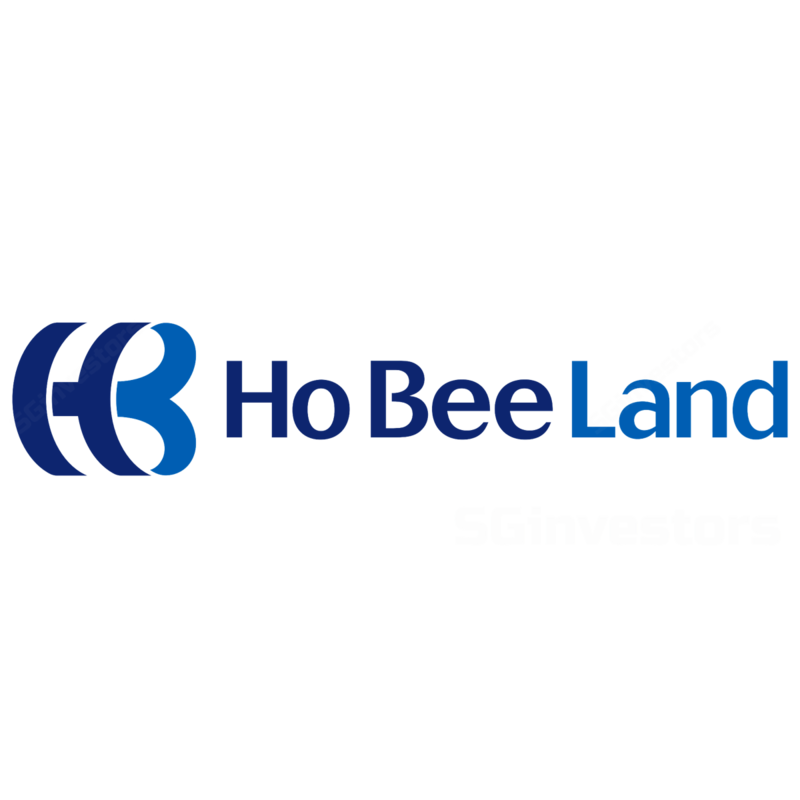 Ho Bee took an impairment of SGD16.8m for its 35% stake in Cape Royale. This has brought down the carrying value of the property to SGD1,881 psf from SGD1,950 psf. With stronger sentiment in the high-end market, it will now explore a possible relaunch of its unsold stock in Sentosa to capitalise on this. We note that Ho Bee has 453 unsold units across various projects (Turquoise: 48, Seascape: 103, Cape Royale: 302) worth SGD2b on a 100% basis. With an impending rebound in Singapore’s office market and narrow cap rates in recent transactions, we lift our valuation for The Metropolis by lowering cap rates by 25bps to 3.75%. The strengthening residential market also led us to raise ASP to SGD1,800 psf from SDG1,650 psf. Overall, we roll forward our valuation basis to 2018E and lift RNAV to SGD4.48 from SGD4.23. Privatisation offer by major shareholder who already owns over 70% of the company. Strong rebound in luxury home market in Sentosa. Profitable sale of investment properties. Sharp fall in value of office properties in the UK and Singapore. Poor execution of overseas projects.